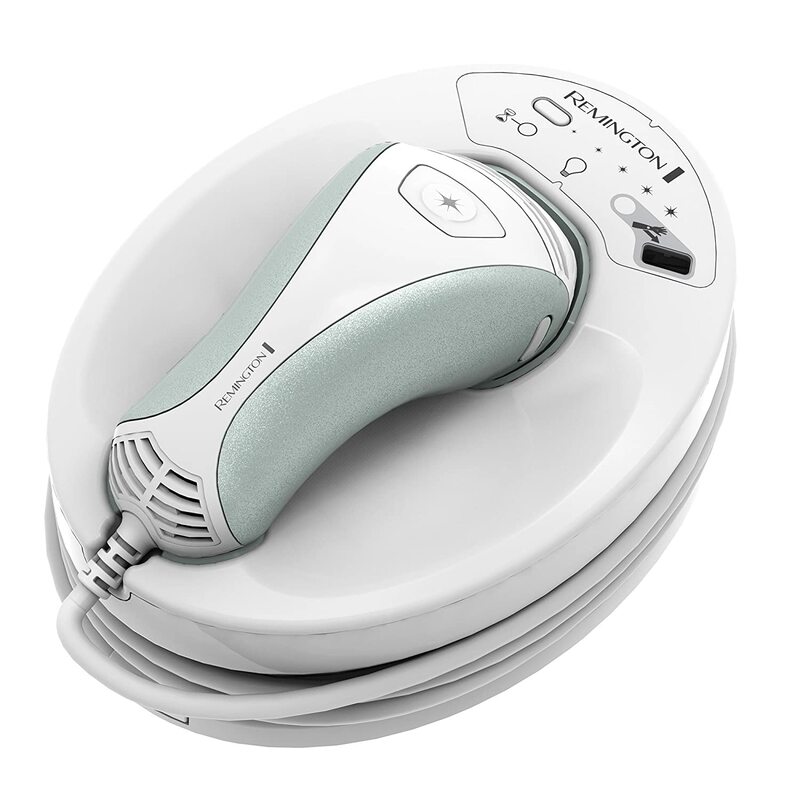 The home hair removal technology is always moving forward. Last year we had some major leaps with the IPL systems, and now TRIA laser has a new device released. Like all the former devices TRIA released, they get full attention from the customers and media. 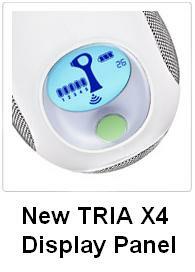 The new 4 generation TRIA laser has an even improved sleek design which makes it a perfect system to handle and use. The NEW TRIA 4X laser is available in two colors, as it is designed for men and for women alike. You can choose from a pink handle or a green tone. The TRIA has an improved device display which shows the customer all the data and feature functions of the system. This makes the treatment easier and convenient as the user can see the lock-unlock icon or the level of laser energy used at each moment. The battery of the New TRIA Laser Generation 4 has been improved also. This is important for a hand held device which is cordless. The new TRIA can run for a full 30 minutes on any small area with max power, or longer sessions with lower energy level. So if you wish to treat your underarms or bikini line (these are small areas) 30 minutes is enough for both areas treated. 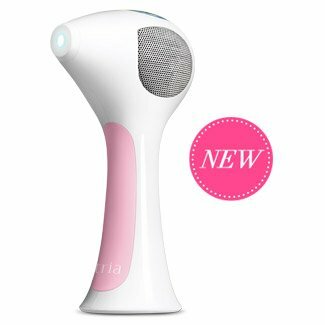 The NEW Tria Hair Removal Laser 4X weighs less than the 3 gen TRIA. A light weight device means less stress on the wrists and arms while treating the skin. A light weight home laser kit allows more accuracy during each session, which means more effective overlapping and better results. In Canada the new TRIA is approved for facial use. 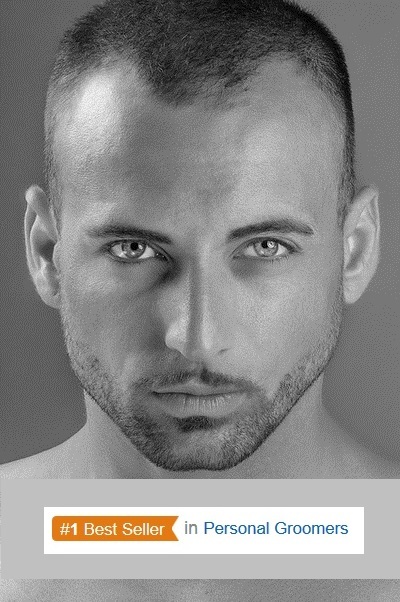 The approval allows treatments from the cheekbone downward. The FDA regulations still do not allow a laser system to be used over the face, so TRIA has this permission in the Canadian site info only. The New Tria 4X promise faster results in half the treating time. With no change in the diode laser and the wavelength (810 nano meter) there is no reason fr faster results. 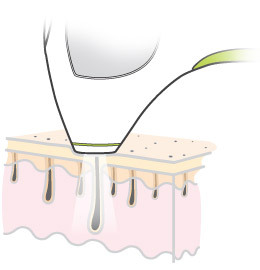 Treating the skin with laser means some hairs which are in their growing stage (anagen) would be disabled and will drop off. After two sessions 20-30% of the hairs should have been affected. This claim can be seen for TRIA competitor devices also. The official claim at TRIA website is that the first results will be seen within 2 sessions. This entry was posted in Hair Removal News, Home Hair Removal, Tria Laser and tagged New TRIA 4X Laser, New TRIA Laser Generation 4, Tria Hair Removal Laser 4X by . Bookmark the permalink.